The Miss Universe 2011 crown went to an African beauty queen, Leila Lopes of Angola and now we are shifting our attention to the Miss World 2011 pageant which will take place in London on the 6th of November 2011. 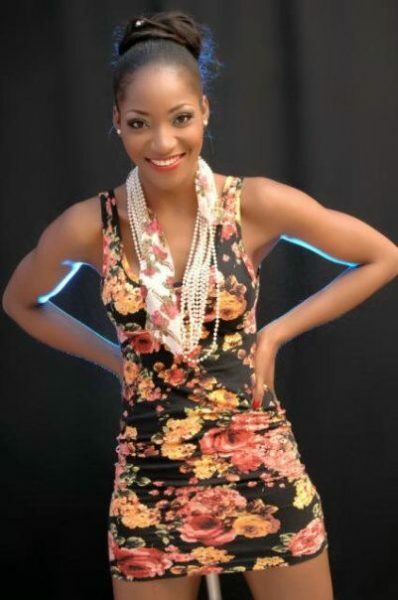 Most Beautiful Girl in Nigeria (World) 2011, Sylvia Nduka will be representing Nigeria at the pageant. She is already preparing for the competition and has completed a questionnaire of the Miss World 2011 pageant website. You can read Sylvia’s Q&A below and also check out brand new photos of the beauty queen. Sylvia is the youngest of 5. She is currently a student and enjoys dancing, football and spending time with friends. Her main future ambition is to establish an NGO that will cater for less privileged children. Tell us a little something about your Country? Nigeria is a peaceful country blessed with natural resources with place for tourism. I want to establish an NGO (non-governmental organisation). Do your thing – there is no time. My favourite foods are potatoes and eggs. My favourite song is ‘African Queen’ by Tuface Idibia. My most memorable day was paying a visit to an orphanage and having an impact on the children’s lives. Travelling and I really enjoy researching.